Do you need a septic system installation? How about concrete work? A new driveway or outdoor pool? Count on Gillis Construction for a wide variety of projects. Here are our most common services. Not sure if we can help you with our project? Contact us today for a free quote! Complete excavation services for a wide variety of applications. Interior and exterior demolition with safety and sustainability in mind. A versatile and dependable material for a wide variety of uses. Whether you need an installation, pumping or repair. Enhance your outdoor experience with a custom pool installation. Let us make the harsh New England winters just a little easier. With extensive experience working in the construction industry Gillis Construction is proud to serve the Greater Fairfield County for more than 50 years. 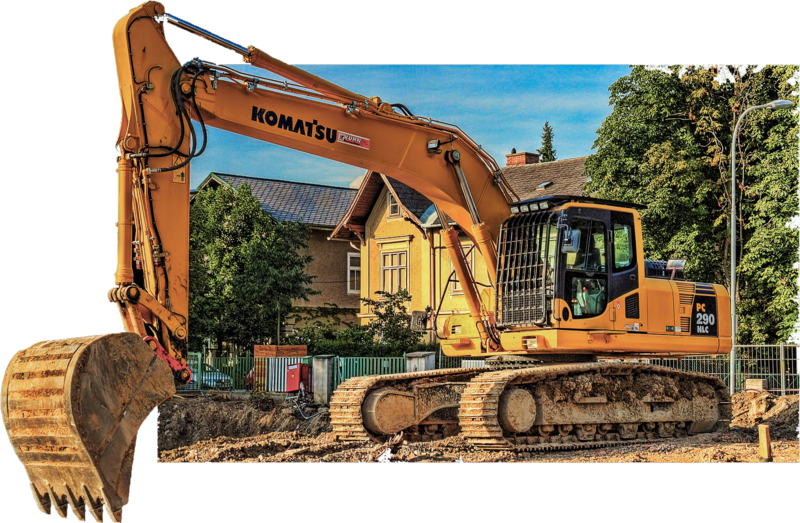 We offer a wide range of services including excavation, demolition, snow plowing, septic system installation, sewer and water line hook up, concrete work, driveway installation, bunker construction and much more.